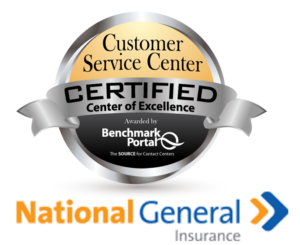 National General Lender Services (National General) has earned the Center of Excellence recertification for its call centers from BenchmarkPortal for the 12th consecutive year. This commitment to persistent excellence has been achieved by only five other call centers in the U.S., and National General is the only call center in their industry to achieve it. 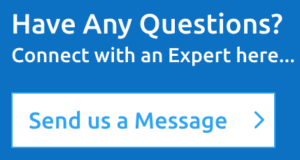 BenchmarkPortal is the industry leader in contact center benchmarking, certification, training, assessments, industry reports and custom consulting. The Center of Excellence certification is one of the most distinguished awards in the service and support industry and is only achieved by customer care facilities ranking in the top ten percent of the 20,000 call centers studied across the United States. 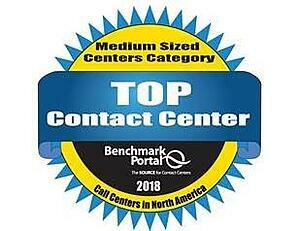 National General also earned BenchmarkPortal's Top Contact Center Award for 2018 in the medium-sized centers category. The Top Contact Centers competition compares the performance of contact centers throughout North America by evaluating their key metrics against other centers based on center size. Since the Top Contact Center Contest process is based entirely on statistical comparison to the world's largest and most respected database of contact center metrics, this competition can objectively identify centers that are achieving superior results both in financial and qualitative terms. "The National General team is a true extension of our mortgage servicer clients, and the way we do our job is a direct reflection of our clients to their customers," said Art Castner, President of National General. "It's imperative that we deliver top quality results to protect our clients' brand, and this 12th recertification as a Center of Excellence is a strong external validation of our quality results. It vividly demonstrates that our motto of Going Above and Beyond to Protect You™ is not merely a tag line but the commitment by which we live." According to BenchmarkPortal CEO Bruce Belfiore, "Maintaining high levels of excellence in the center over a period of years is a wonderful testimony to the contact center management team, the frontline agents - as well as senior managers, who support and encourage this excellence. National General's contact center professionals have shown exceptional dedication and results, for which I commend them." He further stated, "The National General contact center is among the best of its size in the industry. The Top Contact Centers award was granted on the basis of objective, metrics-driven performance. National General stood tall against its competitors according to the world's largest database of contact center metrics. This is not easy to do, and we congratulate them on their accomplishment.